We love to sing and want you to come hear us! We perform throughout the Chicago Metro area. The West Towns Chorus believes in sharing and teaching our craft with others. We rehearse Monday evenings from 7:00PM to 9:30PM at the Horizon Community Church in Downers Grove, IL. Rehearsals are open to the public and guests are always welcome! Looking for a group for you next event? Search no further! 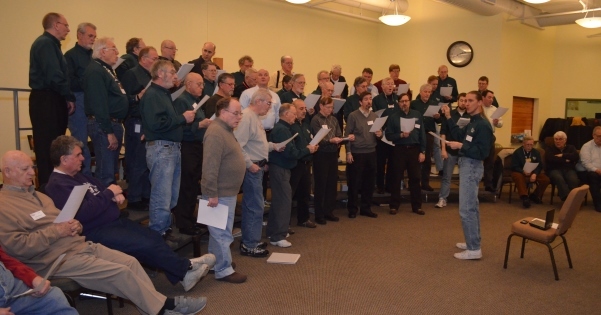 The West Towns Chorus is able to provide entertainment for your next function. 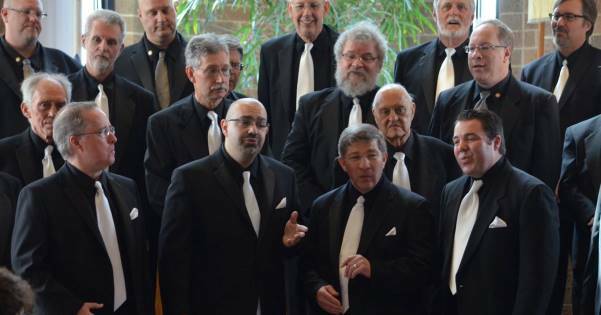 We are able to provide an ensemble to fit your need from a quartet to a full chorus of 40+ men. Contact us today for more information! The West Towns Chorus is a 501(c)3 nonprofit organization on a mission to Change Lives Though Song. We believe in the power of music and desire to share our song with others and teach those willing to learn our craft. We need your support to reach as many lives as possible.